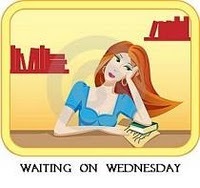 ”Waiting On” Wednesday is a weekly event, hosted by Breaking the Spine, which spotlights upcoming releases that we’re eagerly anticipating. This week’s “wait” is also part of the 2011 Debut Author Challenge. 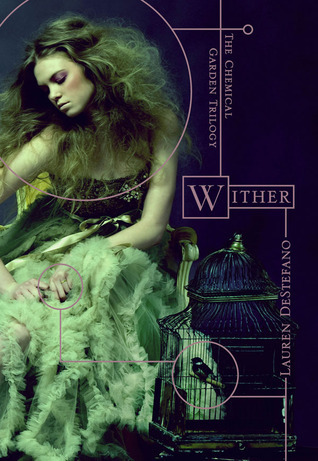 This entry was posted in Other and tagged lauren destefano, waiting on wednesday, wither. Bookmark the permalink.